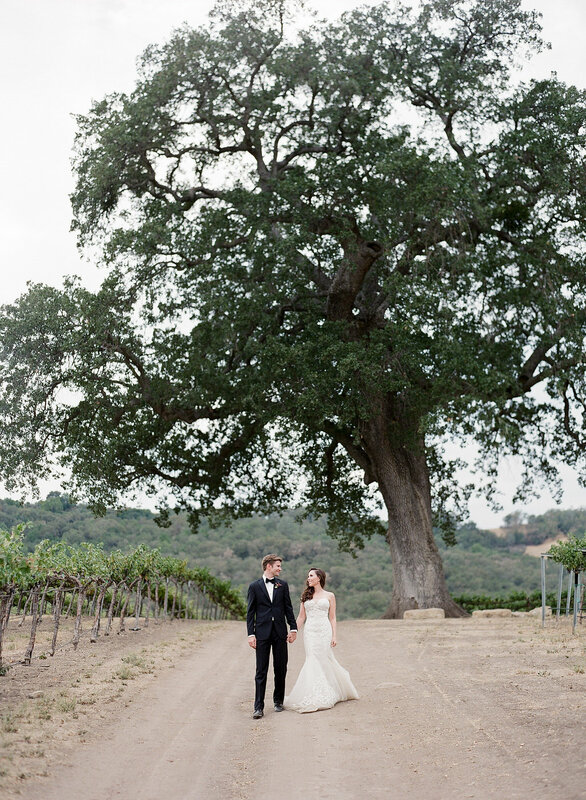 We cannot wait to share more images from M+C's September Hammersky Wedding with you soon. 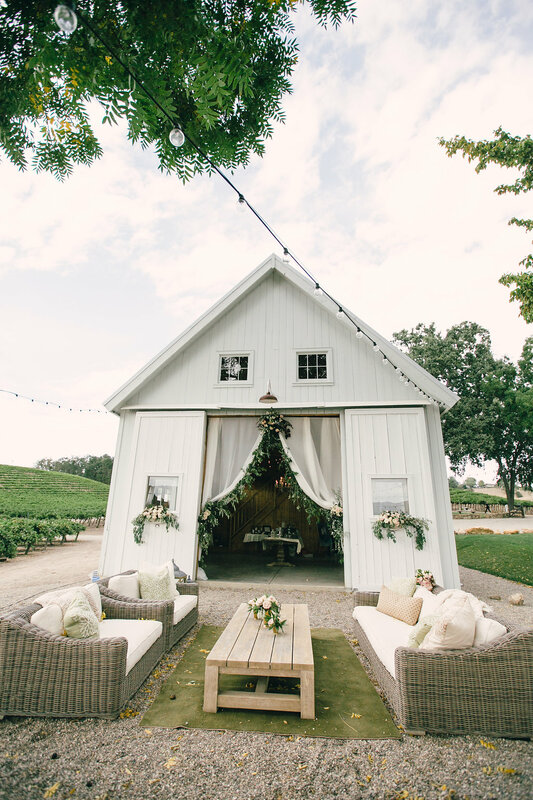 Located in stunning Paso Robles, you won't want to miss this oh-so-beautiful wine country stunner coming to our blog soon! Check out the sneak peek gallery here! Images by Mi Belle Photography. 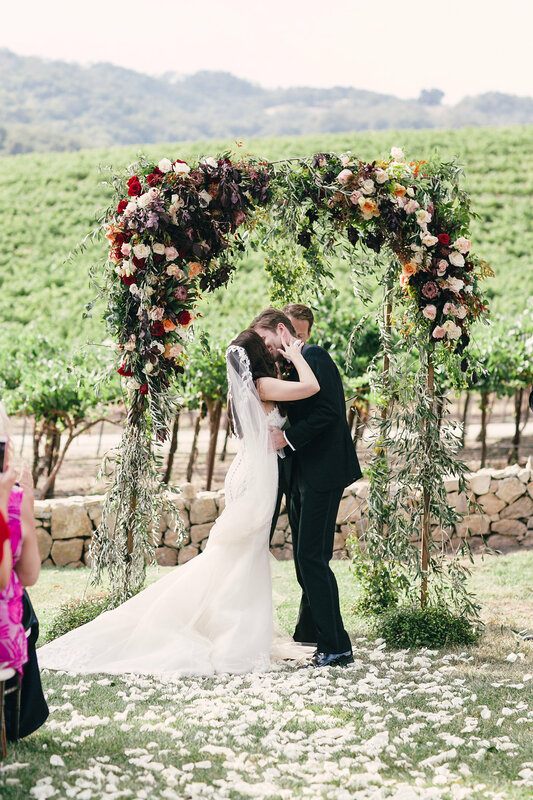 What a stunning floral archway! Love it! Gorgeous, right? Laurel at Adornments did a fabulous job!